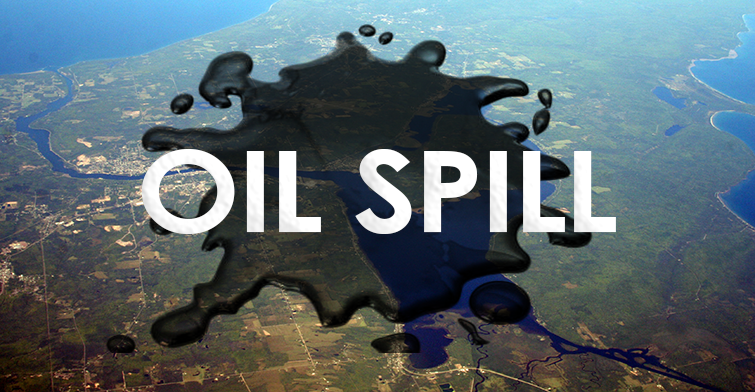 CHASSELL — The Marine Safety Unit-Duluth has confirmed that an oil spill occurred in the Portage Canal over the weekend. According to Lt. Pat Lammerson, the Supervisor of the Pollution Service Team with Marine Safety Unit Duluth, A docked commercial fishing vessel on the Portage Canal sank Saturday afternoon. The owner of the boat made the initial response efforts to mitigate the spill on scene Sunday morning. This vessel contained around 200 gallons of diesel, it is believed that a small portion of that was released in the water. The U.S. Coast Guard assumed responsibility for the incident on Tuesday morning and is currently working with recovery agents. Measures have already been taken to lessen the amount of oil in the area, such as the use of absorbent pads. Departments including the Marine Safety Unit Duluth will be meeting at the location on Friday to discuss a further plan of action.